The Police Criminal Investigations Division has summoned Mityana Municipality MP Francis Zaake for questioning over allegations of treason and escape from custody during the Arua Municipality election fracas. In a letter dated November 16, written through the Speaker of Parliament, CID wants Zaake to answer a number of questions that would help in investigations in regards to the treason charges against him. “In pursuance of the provision of Section 27A of the Police Act, you are required to appear before the Deputy Director Investigations at CID Headquarters, Kibuli on November 21, 2018 at 0900 hours who will guide you on the next course of action,” reads in part the letter signed by the CID director AIGP Grace Akullo. 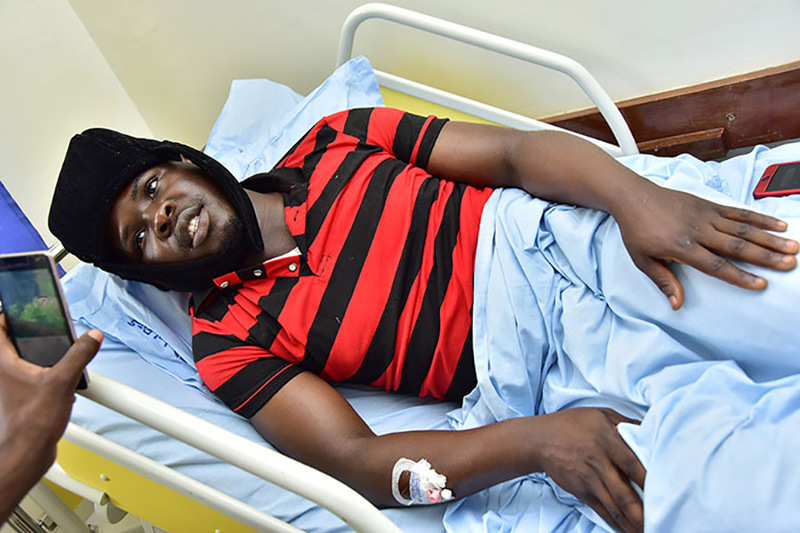 Police is September slapped treason charges and escape from lawful custody against Zaake but was later released on bond and cleared to travel abroad for further medical attention after being allegedly beaten by security officers during the fracas during and after the Arua Municipality by-election. A group of 33 people including Kyadondo East MP Robert Kyagulanyi, Kassiano Wadri, Paul Mwiru, Gerald Karuhanga and Mike Mabikke among others were charged with treason for throwing stones at the presidential convoy with an intent to harm him by the Gulu Chief Magistrates Court before being granted bail. Unlike his co-accused, Zaake has never appeared in court to answer the charges due to his medical condition. According to Akullo’s letter, police will be guided on the next course of action once he appeared at CID for questioning on November.